Usage: 1. Improves blood supply to the heart by dilating the coronary blood vessels; 2. Inhibits the angiotensin converting enzyme(ACE), reducing the amount of stress placed on the heart; 3. Improves metabolic processes in the heart; 4. 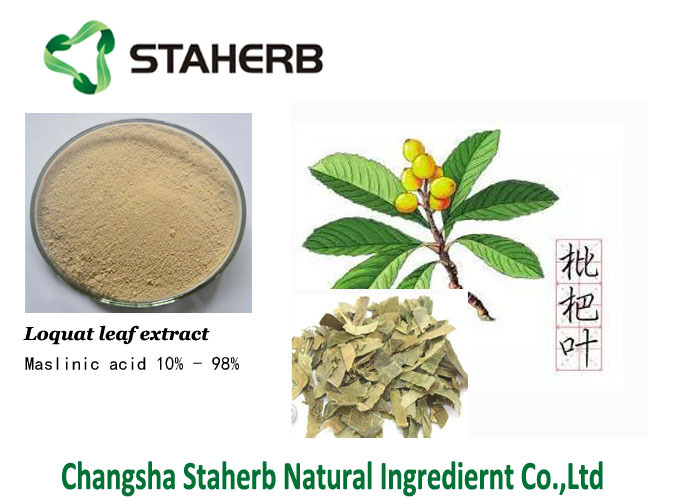 Prevents atherosclerosis(hardening of the arteries); 5. Lowers blood pressure. Description: Used for content determination of/identification/pharmacology experiment, etc Storage conditions:	Store in cool & dry area, keep away from the direct light and heat.